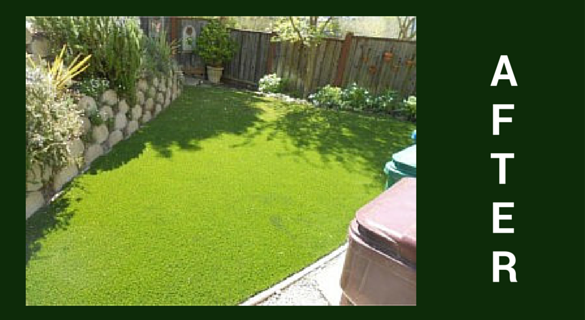 Heavenly Greens installs artificial turf systems for individual homeowners, commercial properties, sports fields and government facilities. 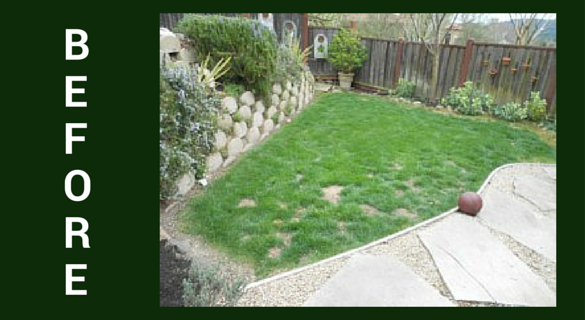 The company’s focus is offering quality turf products that are “Best of Class” from the world’s top turf manufacturers. Contractor Lic#923094. All Heavenly Greens’ turf products are installed with proper base systems and backed with eight- to 15-year warranties. “We’ve performed +10,000 installations at homes, businesses, golf courses, dog kennels, child day care centers and more, so we know how to do the job right the first time,” says Mr. Theis. Customers can visit Heavenly Greens’ San Jose showroom to see practical turf applications and choose from a variety of turf products on display. To get a quick response, click for a fast free quote or call Heavenly Greens now at 855-504-5853. Click Here To Hear What Our Customers Think! We source the best artificial turf products available in the market so you can feel confident they’re Heavenly Greens approved. We personally visit the top manufacturers, and in some cases, actually spec-build products to our standards. “I love it!!! The dog loves it!!!! Everyone loves it. My husband told me that this was the dumbest thing I have ever done. He wasn’t home when Heavenly Greens did the installation. He got home the day after the lawn installation was completed. He immediately called me and said that he takes it all back! He said that the back yard looks remarkable. He can’t believe how our new synthetic grass has transformed out yard from a disaster to a masterpiece. —Kristen & Charles C.
He said that the back yard looks remarkable. He can’t believe how our new synthetic grass has transformed out yard from a disaster to a masterpiece. The crew was great. They took the time to answer all my questions and made sure that everything was done to my complete satisfaction. We like to so much that we are thinking about doing our front yard now. —Kristen & Charles C.
We Are Always Looking for Professional Sales People. We provide complete training and in home sales education. Qualified applicants can call us directly for email instructions on how to submit their resume. Click here for a map to our artificial turf showroom. For more information please call 888-254-5503, request a quote, or contact us today!